Finding low carb meals in restaurants is tough. There are so many unhealthy choices and hidden carbs in every sauce. Need help? Look at your food choices on this printable restaurant list before you leave the house. Give yourself several options, in case a menu item isn’t available. Always have a back-up second choice. 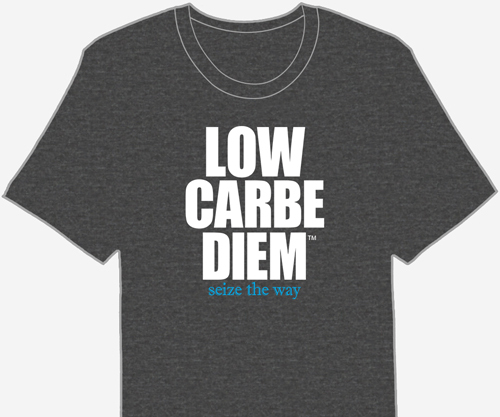 Use our low carb dining out plan to build a solid strategy for eating low carb away from home in any restaurant. Hold the bun. Order any sandwich without the bun. Skip the ketchup. You’ll save three grams of carbs per packet. Avoid sugar. Drink diet soft drinks or water instead of regular sodas. Use an artificial or natural sweetener in your coffee or tea. Go green. Order a side salad instead of french fries. Don’t let your choices be swayed by other people. Decide what YOU want and order it. Most restaurants are more than willing to accommodate you. If carby foods on the table are tempting you, ask to remove them. Buffets are carnivals of carbs. Avoid them if possible. When it’s the only option, choose unprocessed meats, plain veggies without a sauce and cheese. If you do overeat carbs, continue with your eating plan as usual. Don’t use setbacks as an excuse to give up on your goals. Learn your unique carb weakness and try to avoid it in the future. The guide features 25 restaurants with low carb food choices. A few low carb restaurant tips uncover delicious options in your favorite places.